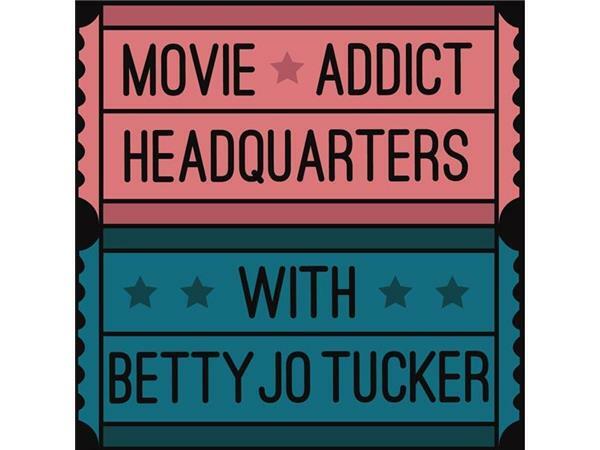 Filmmaker Kyle Olson visits Movie Addict HQ to discuss Letters to Ashleigh, his moving documentary based on a real-life tragedy involving the murder of teenager Ashleigh Love. This unusual documentary shows how one girl’s death inspired an entire community to make a change. 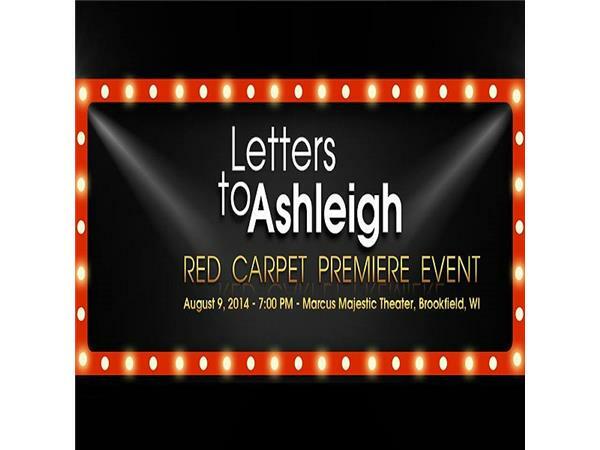 A red-carpet premiere for the movie is scheduled for August 9, and proceeds from this event will be donated to Ashleigh’s family to help them spread the word about Ashleigh’s story in order to bring the perpetrator of this senseless murder to justice. 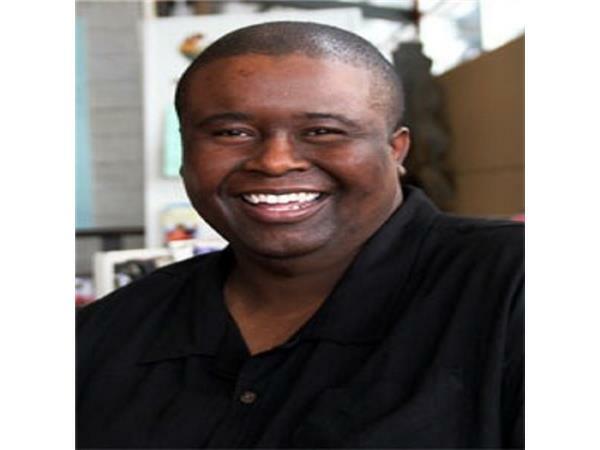 Film critic Mack Bates will co-host this special episode. 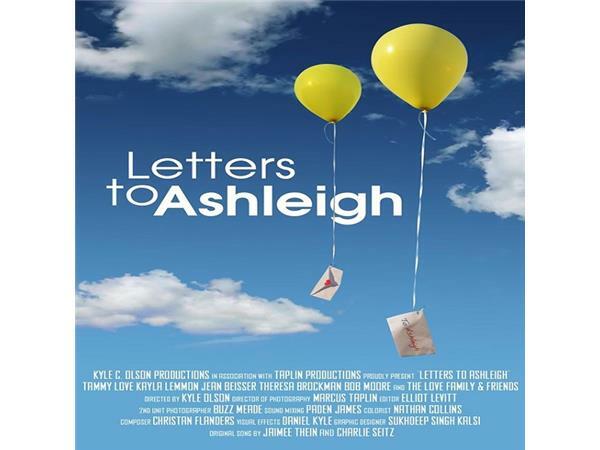 During Letters to Ashleigh, family members read letters they received in the days and weeks following Ashleigh’s death – first from close family and friends, and then total strangers from around the country who heard about the story. The film gives audiences a glimpse of a family that was hit with an unimaginable tragedy but still found a way to persevere with their heads held high. 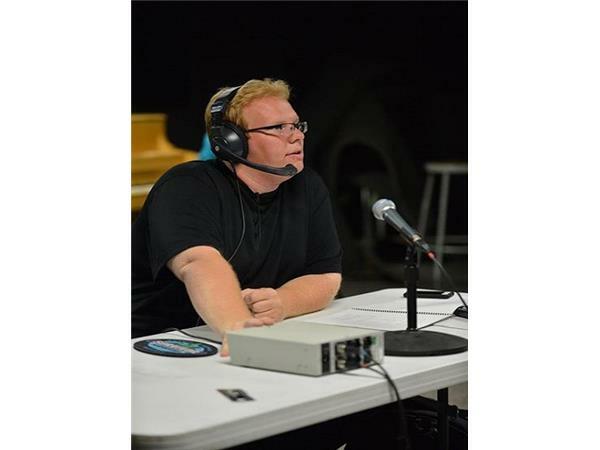 Olson was honored with a Crystal Pillar Award by The National Academy of Television Arts and Sciences, Chicago/Midwest Chapter.